The most used piece of furniture in our house other than the lounge is our children’s table and chairs set. They use it for absolutely everything and we just wouldn’t be without it. To complement the gorgeous range of chairs at Little Nest, the Cygnet Table has just arrived! 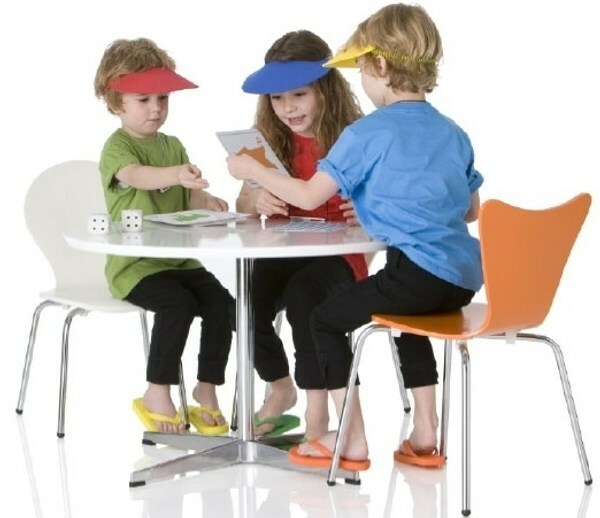 Have the satisfaction of watching them hop onto the Little Bert chairs at this beautifully crafted table, a replica of Arne Jacobsen’s a222 table for children from the 1950s. Little Nest has a stunning array of replica furniture for children which will be the envy of any mid-century design lover! We featured their site when it was freshly launched in February 2009. The Cygnet Table is $299 plus shipping, at Little Nest.